AMD chips could make their way into tablets and laptops running Android and Chrome OS. According to PCWorld, AMD is willing to alter the design of its chips — which are currently tailored to run Windows 8 machines — and optimize them for other operating systems. However, it won't be immediately going ahead with the plan. 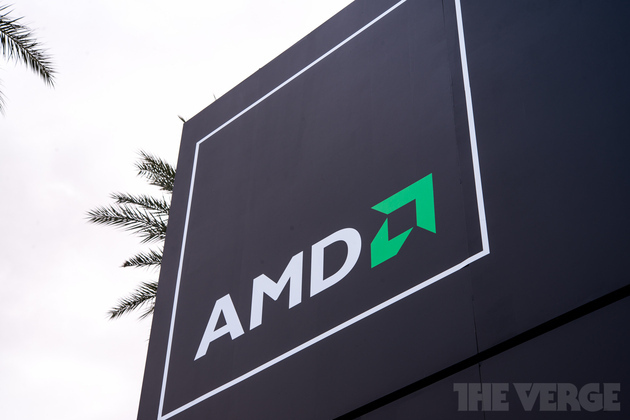 Instead, AMD appears to be interested in working with its partners on specific projects, rather than developing chips for broader availability.